FSTI has grown and expanded our production capabilities, now producing Hydrochloric Acid, Caustic Soda, and Bleach at two plant facilities. Distributing through a network of terminals covering the Mid-Western United States, we are proud to extend superior value to chemical customers in pricing and delivery. 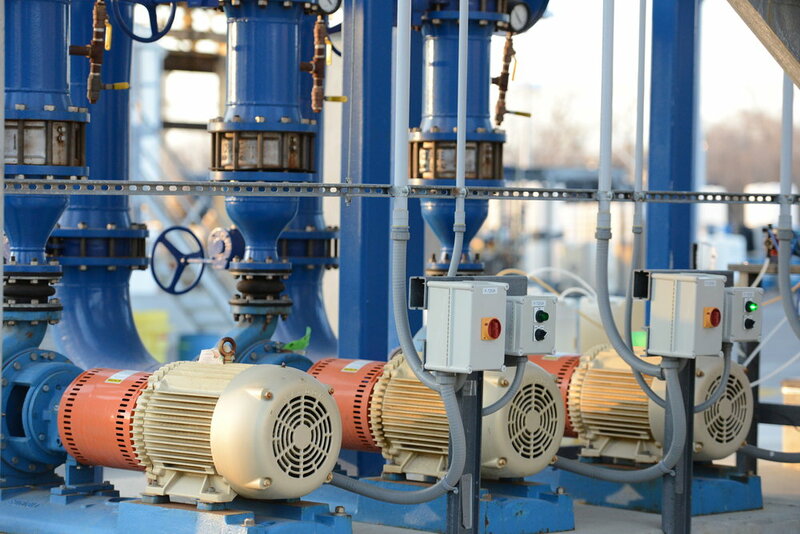 From semi-conductor manufacturers and oil-field service companies to water treatment facilities and a range of industrial users, FSTI supports and provides solutions for a wide range of markets.